I could not be more excited about this book. 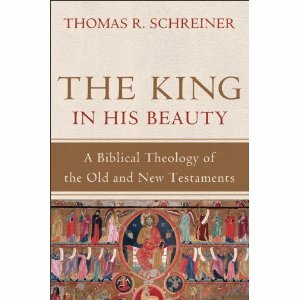 Schreiner is an excellent biblical theologian, and *finally* we are seeing a bit more production in the area of whole Bible biblical theologies. I also am excited to see his organization of the book around God, his people, and the land. The volume is slated for publication in June 2013 by Baker Academic.